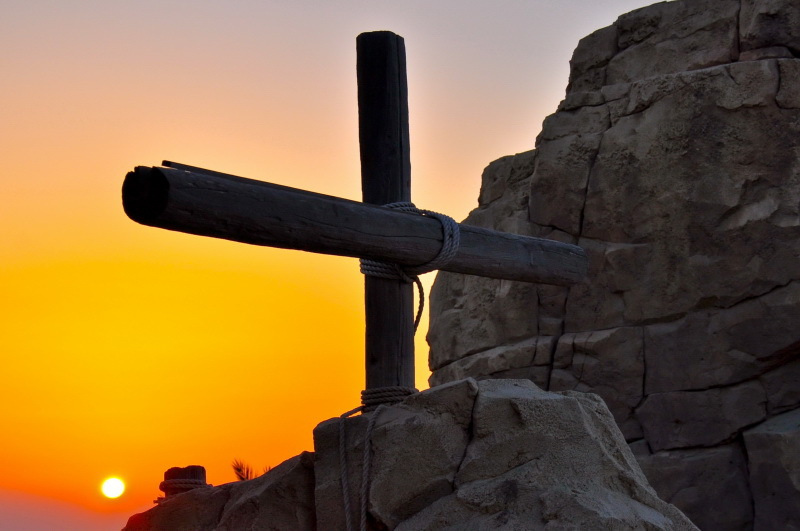 Equip Rock Ministry shares the message of repentance and the forgiveness of sins in the name of Jesus (Luke 24:47). Equip RockMinistry desires to equip Christians for the manifold ministries of Christ and his church. It does this by providing a wide range of articles, editorials, resources, blogs, teaching and bible based materials to build-up, liven-up, cheer-up and equip Christians to serve Jesus Christ (1 Corinthians 14:3).